Everyone knows that Facebook was originally founded as a social network for Harvard students back in 2004. A phenomenal success, it is now a must-have marketing tool for businesses. 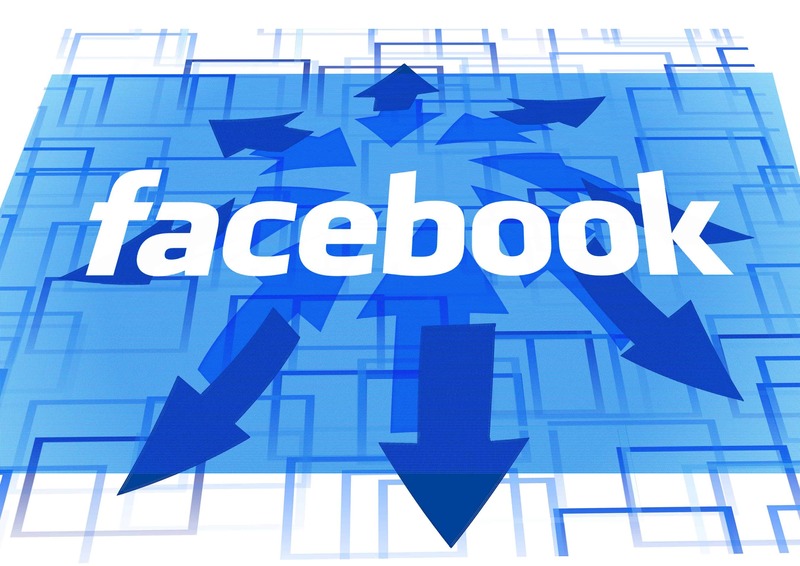 The problem is that using Facebook for business is somewhat confusing. Even businesses that have Facebook pages post haphazardly without planning. What can you do? Follow these five tips for an awesome Facebook business page. Facebook doesn’t work if you put it on the back burner or only pay attention to it when you have the time. Craft a plan, target your content and, surprisingly, unless you have more than 10,000 followers, don’t post too often. Unlike Twitter, Facebook posts have more impact if followers are not overwhelmed with posts. Set up a schedule where you post once or twice a week. 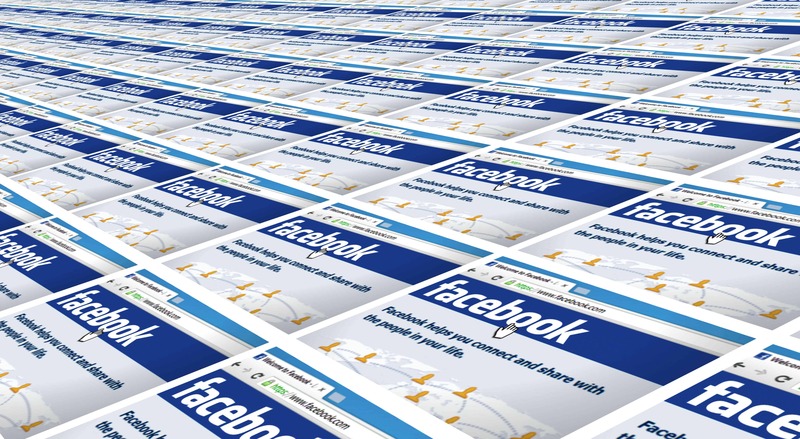 Because you post less frequently on Facebook, what you do post has to count. Unless you sell umbrellas, posting that “It’s raining in Philly today” is a waste of a good post. Instead, make your posts interesting, fun and important. Facebook is a wonderful tool to engage your customers. For example, the LBF Travel site does a great job of varying content and making each post count. The global travel agency’s Facebook page posts include fun visuals, travel tips, news and behind-the-scenes photos that put a face on the company. 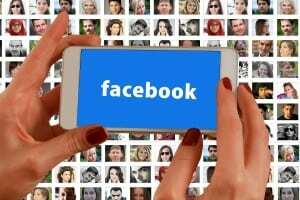 Part of the reason Facebook is good for business is that it allows you to build relationships with current customers and find new customers as well. It’s interactivity – the give and take you engage in with customers is a form of communication that you have to take part in. Otherwise, people will think you won’t care. Set aside time each day to read follower comments and respond to them. Responses don’t have to be lengthy. People want to know you heard them. That said, you will receive a negative post or review from time-to-time. Don’t think of it as a damaging tragedy, but an opportunity to show off your customer service skills. You may never be able to please the original poster, but followers see how determined you are to serve a customer. If people are confident you’ll do your best to solve problems that arise, they’re more likely to purchase from you. If you look at the Facebook page for Nutella, the popular hazelnut spread for toast and pancakes, you can’t help but smile. The graphics are so well done and such fun to look at. Nutella uses videos to introduce new products and offer serving suggestions. Visuals capture attention long before blocks of texts. 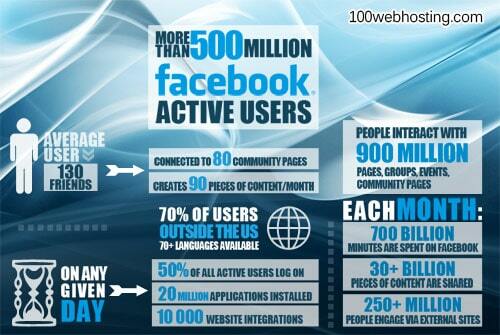 Facebook has tools in place to benefit businesses. For example, you can experiment with the call-to-action button in the header. You might try “Watch the Video,” Shop Now” or “Contact Us” and see which gains the most responses. Like pages of complementary companies to form cross-promotion unions. 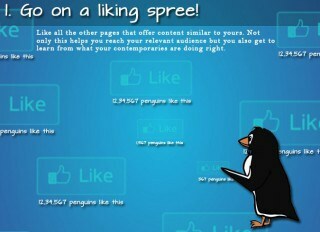 And, finally, do a little experimenting with Facebook Ads. They aren’t free, but you can run an ad for as little as $5.